Creating Campus Community: The $25-million plan to renovate and expand the Hulman Memorial Student Union will include more indoor and outdoor social space for students, expanded campus dining options, new facilities for career services and corporate engagement with students, and beautification of the campus landscape surrounding the building. Linda and Mike Mussallem, a Rose-Hulman alumnus, are donating the lead gift toward a $25-million expansion and renovation of the institute's student union. The gift was motivated by the Mussallems' desire to make a positive impact on student health. 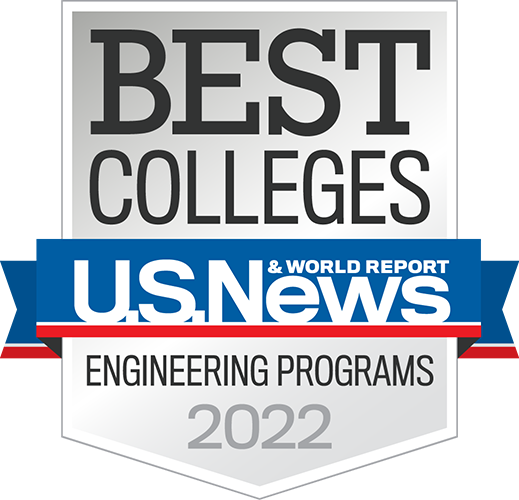 "We know that students come to Rose-Hulman for the opportunity to work closely with talented faculty, and pursue studies that will provide them with meaningful and fulfilling career opportunities," remark the Mussallems in a joint statement. "With our gift, we hope to broaden students' understanding of nutrition and provide them with healthy food choices to encourage their well-being and success. We're pleased to be able to help Rose-Hulman provide students with a beautiful new venue, which will create community and empower positive health habits for the future." The Mussallems' donation will be the lead gift in Rose-Hulman's $25-million plan to renovate and expand the Hulman Memorial Student Union. Aspects of the project will include more indoor and outdoor social space for students, expanded campus dining options, new facilities for career services and corporate engagement with students, and beautification of the campus landscape surrounding the union. Leading The Way: Mike and Linda Mussallem are helping provide Rose-Hulman students with a beautiful new student center venue, which will create community and empower positive health habits. "With their generous support, Linda and Mike Mussallem are enabling us to take another important step forward in achieving our long-range strategic master plan to enhance student and academic facilities throughout campus to meet emerging needs," says President Jim Conwell. "We are committed to maintaining our national reputation for excellence, and are very appreciative that the Mussallems share our vision to provide leading facilities for students and other members of the campus community." Rose-Hulman recently announced plans to change campus food service providers on June 1 to Bon Appétit, a company providing fresh-cooked, on-site, restaurant-quality food from scratch made by chefs, to universities, corporations, museums, and specialty venues. Known for its Farm to Fork program, featuring products from local farmers, the California-based company has been named a Most Innovative Company in Food by Fast Company, and four of its university clients were on the Princeton Review's recent Best College Food list. 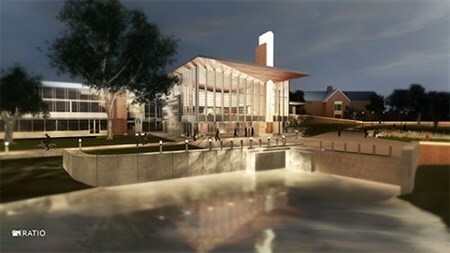 Other aspects of the Hulman Memorial Student Union expansion project will be announced later this spring. 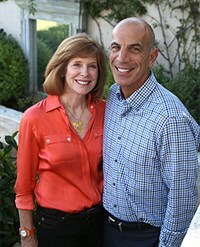 Mike Mussallem, a 1974 chemical engineering alumnus, is chairman and chief executive officer of Edwards Lifesciences. He received an honorary degree from Rose-Hulman in 1999 and was the featured speaker at the college's 2015 commencement.